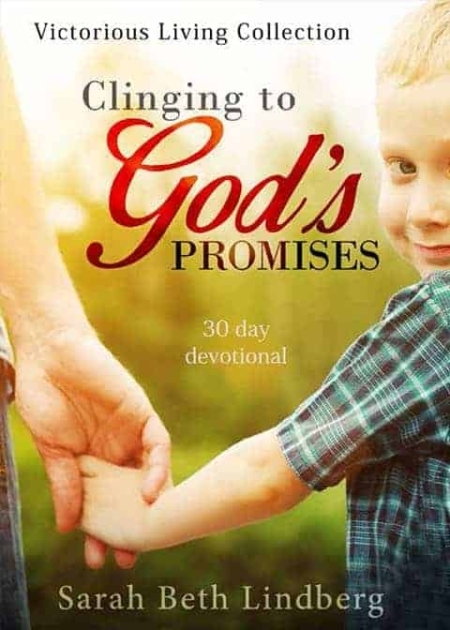 Strengthen your faith in God with this 30 day journey through God’s promises. 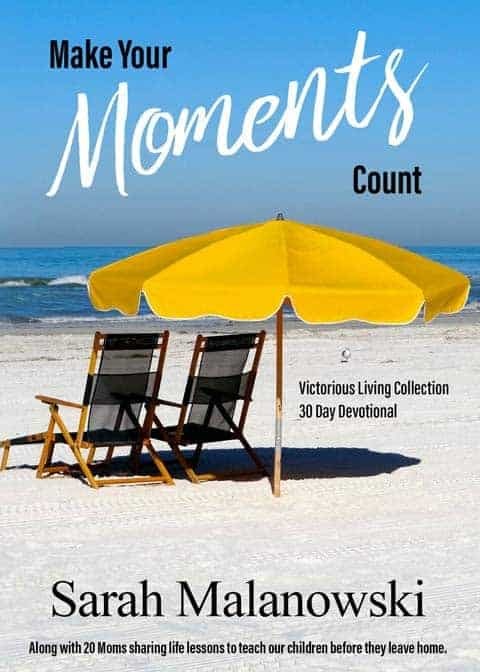 Experience a deeper understanding of God’s character as you learn about and embrace over a hundred promises in God’s Word which were written just for you. This is the perfect book for anyone looking to better understand the nature of God’s character and the promises He has made to each of us as His children. This is a great book. It is short and sweet. God has used this book to encourage me and keep me focused on His word throughout the day. I have enjoyed it so much that I gave it away for Christmas presents! 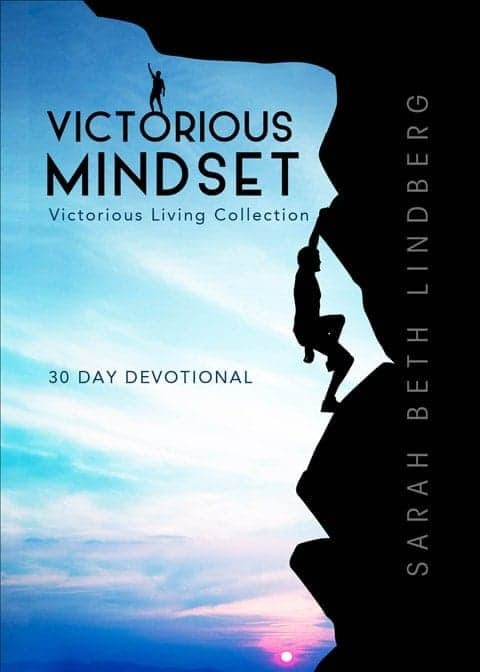 Clinging to God’s Promises from Sarah’s Victorious Living Collection is filled with some of the most uplifting, encouraging, and hope filled promises of God. We all have a favorite promise or two, but Sarah reminds the believer that God is a Wellspring of Living Promises. 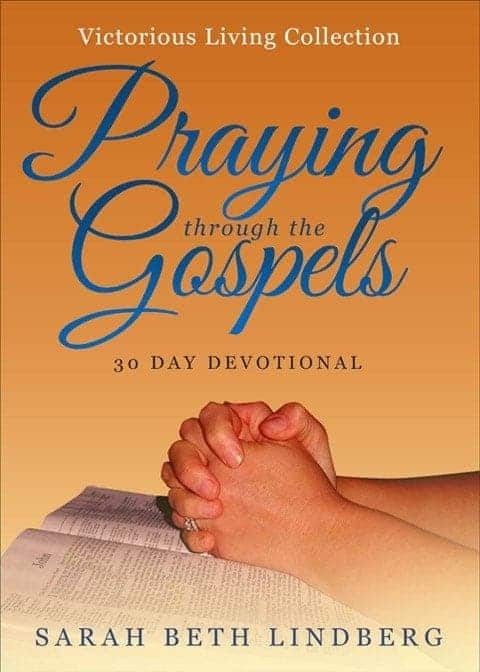 Sarah helps the reader to take every promise personal believing in The Father’s deep love for us. And through His love we can place our confidence in Him to keep His Word because He is a trustworthy Father. 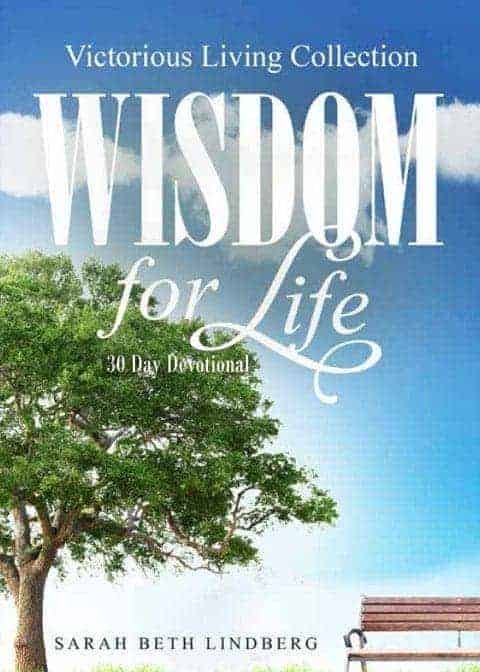 I highly recommend this devotional. It has blessed and encouraged my heart. Sarah continues to bless the body of Christ with her passion to know and make known God’s Great Faithfulness to His children. These books have encouraged me in so many ways lifting me up with the truth of Gods great love for us! I can hardly wait for the next book from this author thank u for Sharing . Great book! I love the reminders of how faithful God is to keep his promises he has made to us. Everyday is filled with an awesome reminder of how much God truly loves us and wants the best things for us. He will continue to work in us until we are complete in him!! Love this book! Every morning, as I read the passage for that day, I can hear God speaking through the words Sarah had written. God is working mightily in Sarah’s life and we get to benefit from what he is teaching her!